Film critics are not usually celebrated for their sense of charity. They’re not usually celebrated at all, actually. But the celebrated Molly Haskell is not your usual film critic, and she commits the first of her many acts of kindness toward Steven Spielberg in the very title of her new biography. “A Life in Films”? Not “A Life in Movies”? It’s a distinction that means something. It certainly would mean something to both author and subject, the art vs. entertainment issue having long been part of the Spielberg debate. So it’s significant that Haskell begins by giving her subject the benefit of the doubt. She attained prominence during a “golden age of ‘cinephilia,’” when writers such as her late husband, Andrew Sarris, and Pauline Kael and, later, J. Hoberman were making film criticism an art unto itself. American film had entered a period of artistic ecstasy in the ’70s; foreign film was far more mainstream than it is today; there was no “American independent cinema” to speak of and the likes of Martin Scorsese, Francis Ford Coppola and the Polish transplant Roman Polanski were slipping high art under what had always been a relatively low bar. 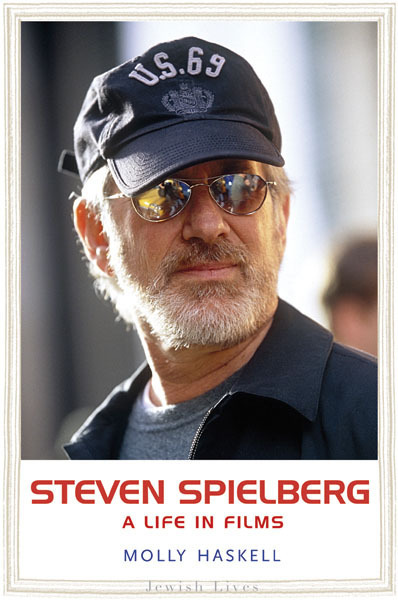 And then Spielberg came along. Megahits like “Jaws” (1975) reminded Hollywood about what it was supposed to be all about ($) and the Los Angeles ethos -- that a good movie is a movie that makes money -- was adopted by moviedom at large. She also requested an interview with Spielberg for the book, part of the Yale University Press “Jewish Lives” series, and was turned down. “I felt stung,” she writes, “a little red-faced, like a girl angling for a date and being rejected.” But you know she knows Spielberg did her a favor. “A Life in Films” is chaptered by films, or clutches of films: the prominent Spielberg failure “1941” is partnered with the sublime “Raiders of the Lost Ark,” for instance, which makes for enlightening contrasts. Haskell pursues each film toward political, historical and religious conclusions, and examines the director’s odd relationship with female characters, notably the recurring phenomenon of the “shrieking woman” in the director’s movies. 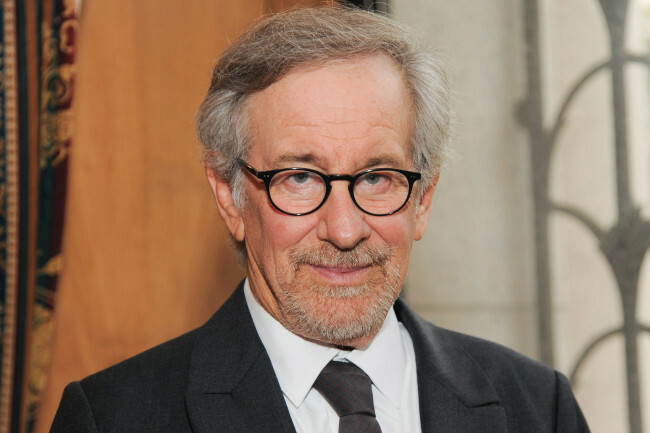 (Spielberg married one of them, Kate Capshaw, who caterwauled her way through “Indiana Jones and the Temple of Doom”).